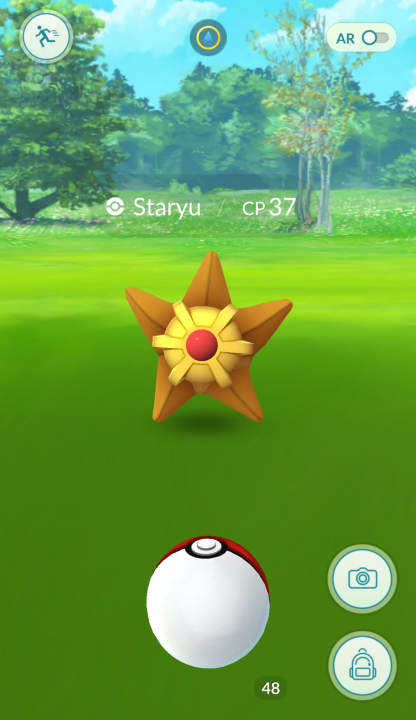 How Pokémon GO's new catch bonus works | PowerUp! Pokémon GO‘s latest update added a Catch Bonus to the monster hunting title, but thus far it’s not entirely clear just exactly what it is or what it does. First things first, the Catch Bonus is tied to your medals. Remember those? Hidden away in your trainer profile is your collection of medals which include things like number of Pokémon caught, distance travelled, eggs hatched and so on. Since you first started playing, Pokémon GO has been keeping tabs on all of your in-game activity. 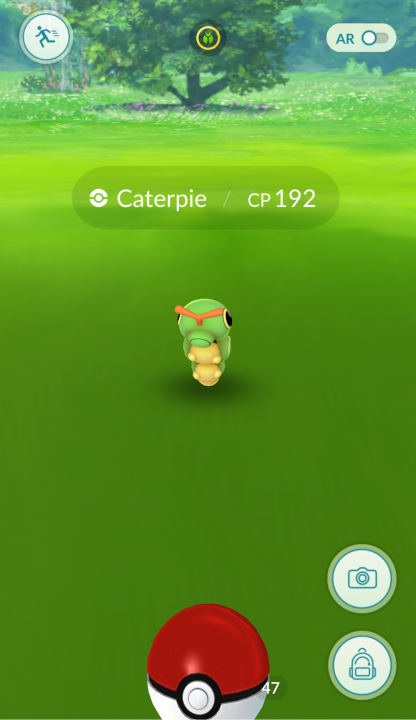 The badges that relate to the Catch Bonus are the ones named after NPC’s from Pokémon’s handheld title. Schoolkid is awarded for catching Normal-type Pokémon. Bird Keeper is for Flying-type, Punk Girl for Poison-type, Black Belt for Fighting-type and…well you get the idea. As you catch more of a specific type you progress through three ranks; Bronze, Silver and Gold. Before the most recent update, these ranks were nothing but a measure of your addiction to Pokémon GO. Now, they reward you with the Catch Bonus. Medals are achievements earned by reaching milestones for distance walked, PokéStops visited, Pokémon caught, and other gameplay achievements. Each medal has three achievement milestones: bronze, silver, and gold. Some achievement milestones unlock rewards – such as an increased chance of successfully catching certain Pokémon type (emphasis added). In the example image, the Trainer has earned the Bird Keeper medal along with a catch bonus reward for Flying-type Pokémon. As with anything of this nature, the Pokémon GO community is furiously trying to work out exactly how the Catch Bonus works and how it affects the game. One theory is that the bonus is simply a 1%, 2% or 3% modifier, but this was based on translating the update page to Italian. Other posters have since commented that in Italian, Pokémon GO displays a 20% health recovery from potions rather than a flat 20HP, which likely means it’s simply a translation error. What’s most likely occurring is that the Catch Bonus changes the base capture rate prior to the use of Razz Berries or Great and Ultra Balls. This means that if you’ve got the Gold Medal for collecting Water-type Pokémon, you’re more likely to be able to nab that high CP Wartortle than you were before. And that’s a good thing. Even better still is that when trying to catch a Pokémon with two types — Bulbasaur is Grass/Poison for example — if you’ve got a Catch Bonus for both types, both Catch Bonuses will be applied. 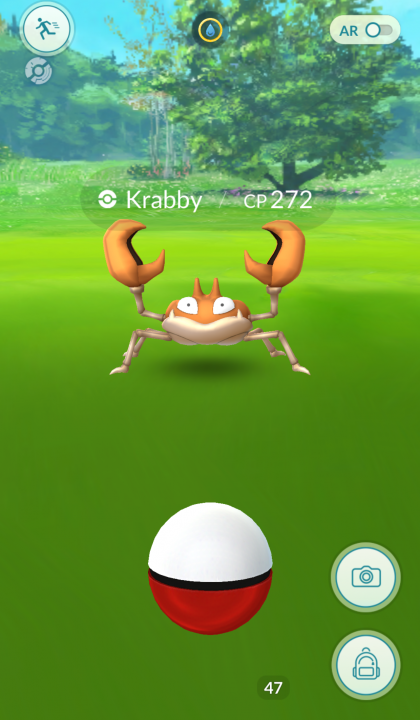 You’re able to see what level of Catch Bonus you currently have for the Pokémon you’re trying to catch when you first enter the catch screen. For a full list of the medals and their requirements, head to The Silph Road. Stay tuned for more Pokémon GO news. It is available now for Android and iOS.